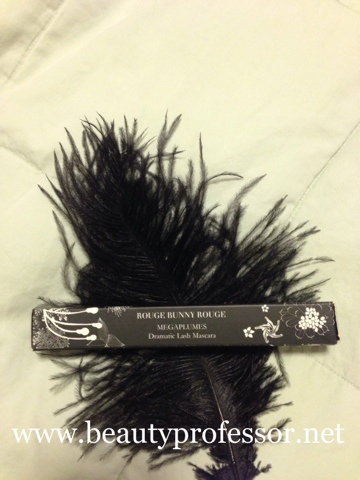 Beauty Professor: Rouge Bunny Rouge Megaplumes Mascara! A month or so ago, I read that Rouge Bunny Rouge would be releasing a new mascara called Megaplumes. Enchanted by the name (who doesn't want their lashes to look like large feathers?!) and excited at the prospect, I patiently waited for its release. I recently had the chance to try this little gem (which is now available at the RBR Web Boutique) and, as expected, am thrilled with its performance. Above: The beautiful Megaplumes tube. Above: The brush is full and round, allowing the formula to be equally distributed amongst the lashes. The Megaplumes brush (and everybody knows that mascara is largely defined by the brush!) is immense...the full bristles and beautifully rounded shape ensure that every lash gets its due attention. 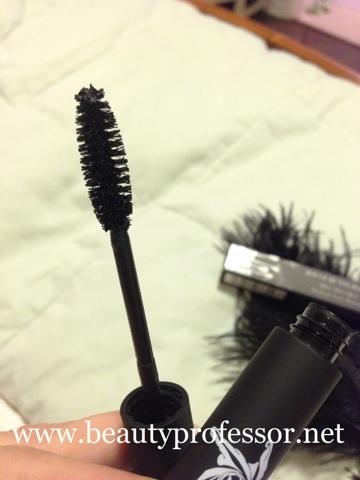 Its pronounced brush brings to mind Dior Show mascara, however, unlike the Dior, this formula is unscented (which makes my sensitive eyes eternally grateful) and doesn't have a propensity to flake off. Once applied to my lashes (two coats is sufficient! ), my lashes look much longer, darker and fuller, while still remaining flexible and comfortable for the entire duration of wear. Above: This brush was ready for its close up! 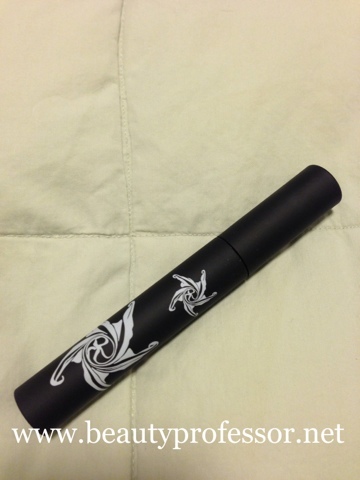 Above: A swatch of the Megaplumes mascara...note the rich, opaque black tone.. Above: A simple classic eye look, courtesy of Megaplumes and Dolce and Gabbana liquid liner in Black Intense. Above and below: The total effect of Megaplumes after a full day of work...no smearing or smudging, just full, dark lashes! Bottom Line: Not a single product in the Rouge Bunny Rouge line has disappointed me and Megaplumes is no exception! Megaplumes is lush and long lasting, giving my lashes a very dark, very full look in just two coats. This mascara is sure to please those who seek intense volume and length and prefer working with a large brush...highly recommended! Your lashes look long and thick! Do you think it'd work for thin-haired lashes? My lashes are stubborn. I need dry formula and quite small brush to hold the curl. I think that this formula could definitely work for thin-haired lashes...the formula is thick and rich (and a bit on the dry side, though in a good way). However, the brush is very large, so that could be a caveat, especially if you like working with a small brush. The Guerlain Le 2 might be better (dry formula, 2 small brushes) for what you're looking for! Mascara looks great!! Have you ever tried to just line the waterline of your upper and lower lid under the lashes ONLY and then put on mascara? 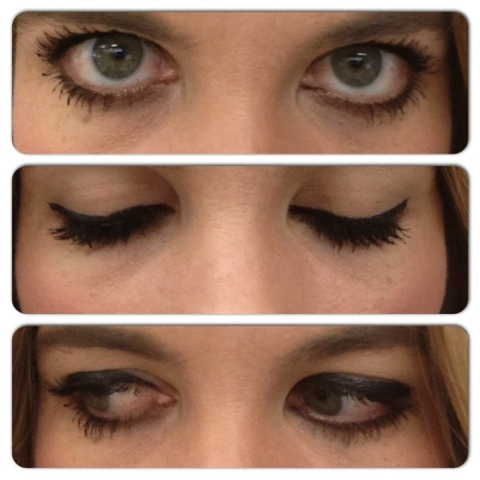 It is a knock-out wonderful look, just try it once with no liner above the lashes. This new release is certainly worth a try! 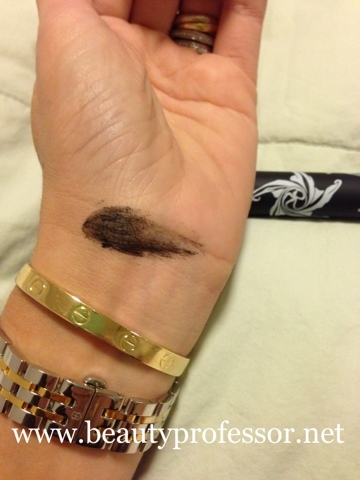 Are you using the regular or stretch version of the Armani Eyes to Kill? I've used both over the years and they are lovely as well! That is such a deep, dark black...I have gone through a couple of tubes of this version for sure! Thanks, Delacotta! I agree that the Mally Volumizing ranks above the best...I've ordered quite a few tubes (darn QVC can be quite convincing). This is definitely in the same territory in terms of providing volume, length and an intense black tint. Hope you are having a lovely weekend! How are you liking the Calista Rollers?! The Sephora box came, but Santa squirreled it away, so I have my "Forgetter" on! I'll be sure to let you know when I get my hot little hands on them! You are so sweet to remember I'm wanting them! But of course...how could I forget?! I am excited for the present that you currently aren't expecting ; ) Take care and have a lovely week! Hmmmm...I think this is the product right for me. 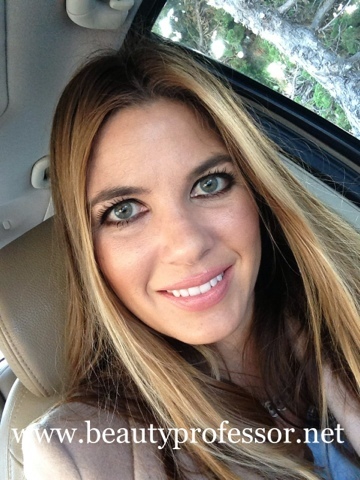 Based on your review, it can thicken thin lashes which I do have. I will def be going to check this one out. Thanks for the comment! It does thicken and also darken like crazy...can't wait to hear your thoughts when you try it! Looooooooooove your blog and your reviews, you always showcase rouge bunny rouge products that are impossible to see in person. Im sure you have tried a number of mascaras, so I have to ask which ones are your top three? 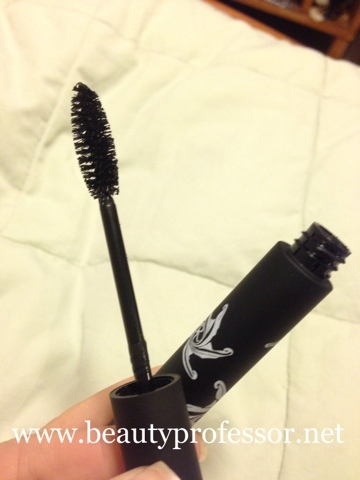 I would appreciate your help in finding a good mascara as I've been fruitless for awhile!I am looking for a mascara that gives volume, length that isnt clumpy or goopy, that adds drama but nothing spidery/fake looking. I also prefer dryer forumlas! Thank you for your sweet words!! I am so happy that you are enjoying my blog...thanks for reading! With regards to your question, my top three mascaras are: Guerlain Le 2 (small brush, slightly dry...but in a good way...builds lashes with two coats), Guerlian MaxiLash (new release...dark, full, long lashes, slightly "wetter" formula) and Rouge Bunny Rouge Megaplumes (neither dry nor wet, larger brush, builds full, long dark lashes...most natural looking of the three...no clumps!). I hope that helps...please keep me posted on what you decide!